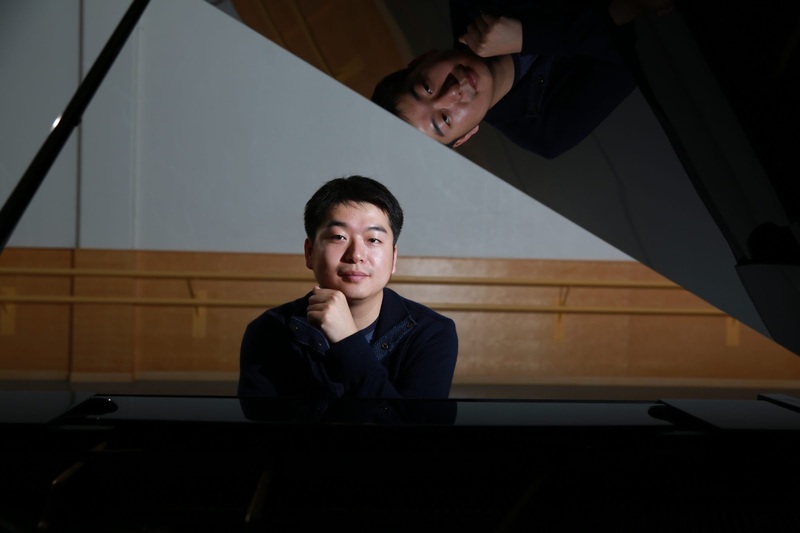 Tony Chen Presents A Newly Orchestrated Version of Yiruma's "Kiss the Rain"
How are you? Officially we are entering into June, have you prepared to welcome the summer? Let me share with you a new cover music from me. Many people love the Korean pianist Yiruma's romantic and new age piano solos. One of the famous pieces is called "Kiss the Rain", and in this cover, I'd like to create something different from a simple piano solo cover, but to present everyone a newly orchestrated version of the piece. And I hope this is a good musical beginning for you to start the new month! A Million Dreams (Piano/Vocal Cover By Tony Chen) - From "The Greatest Showman"
Hey guys, I haven't done any cover songs for a long time, now I am giving you my piano/vocal cover of "A Million Dreams" from "The Greatest Showman"! Enjoy! Enjoy The New Chinese Style Piano Solo "Lake Reflection" By Tony Chen! How are you? I hope you are enjoying the spring! And in this update, I have another new piano solo piece for your coffee break, and to enjoy the spring breeze. The music piece is called "Lake Reflection". 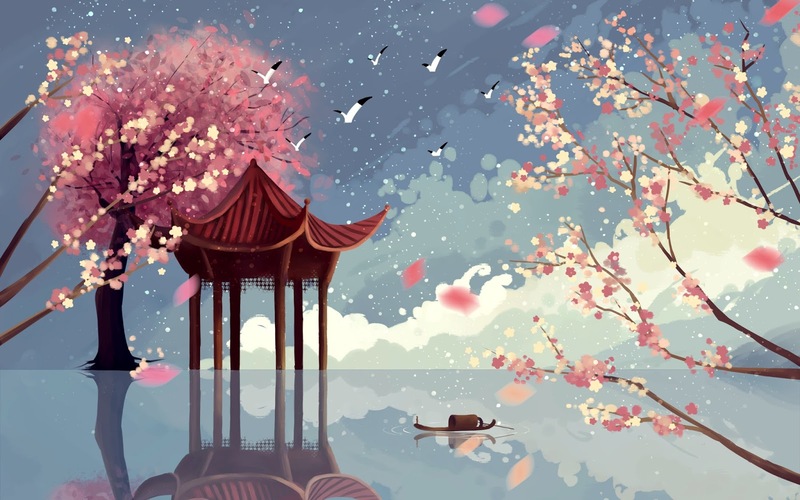 It's a beautiful and calm new age piano solo piece in Chinese style. Hope you enjoy it! CLICK BELOW TO LISTEN TO IT ON YOUTUBE! 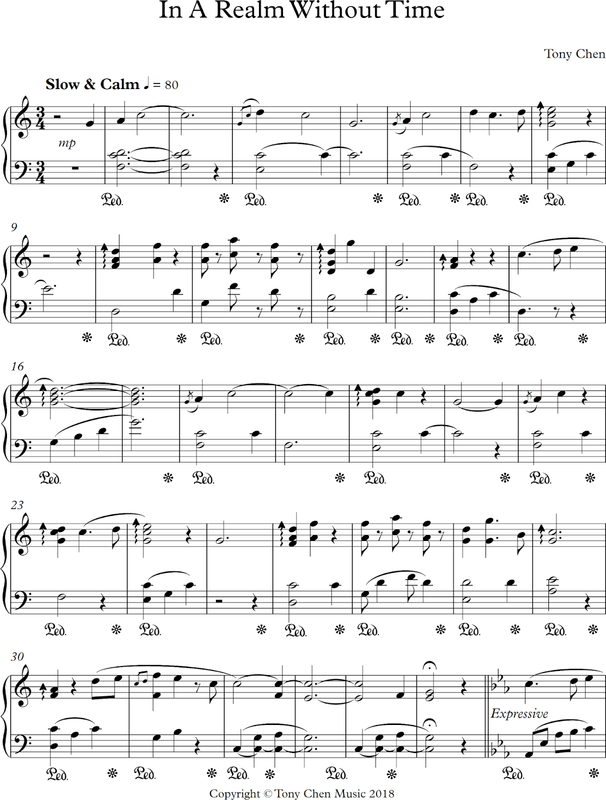 Music Sheet of "In A Realm Without Time" Released! 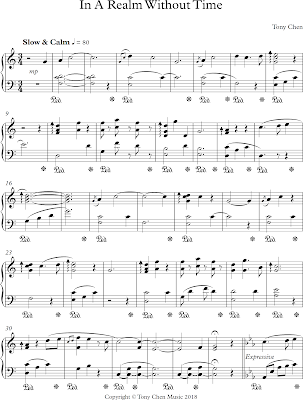 Many people has been asking me for music sheet of my piano solos, so I have started to produce music sheets. The first one I would like to release is my recent piano solo "In A Realm Without Time" published last month.